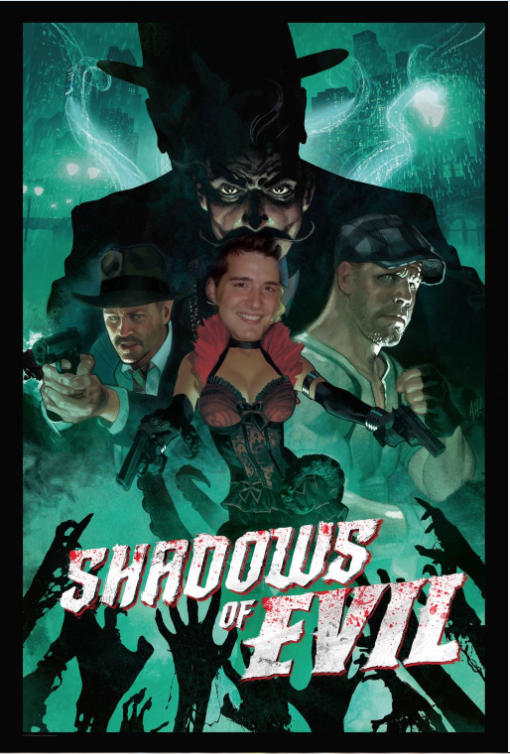 Hello everyone i am new to this forum and i want to ask a question: What character do you think you'll be in your first game of Shadows of Evil? I'll definitely be Jessica. Welcome to the forum! I'd say Vincent. I'd love to be Nero though! I can almost guarantee I am going to be Jessica. But I mostly want to be Vincent. Which means I will inevitably end up playing my first game as Jessica "lol". The Boxer because Ron Perlman is god. I don't like Ron Perlman, so I prefer incarnate him than seeing a player stalking me with his face. But Nero is the most interesting.